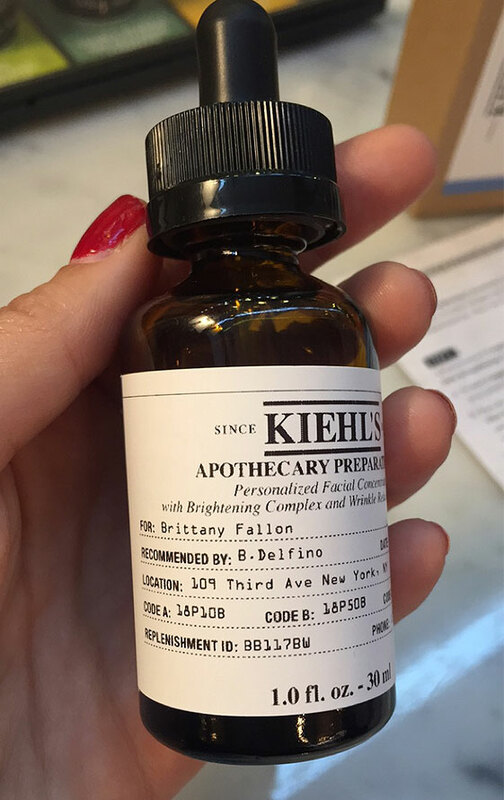 There's a reason the Kiehl's name has been around since the 19th century—the formulas really work. What started as an apothecary in New York City’s East Village in 1851, has become a global brand for men and women, but the apothecary vibe hasn't been lost. 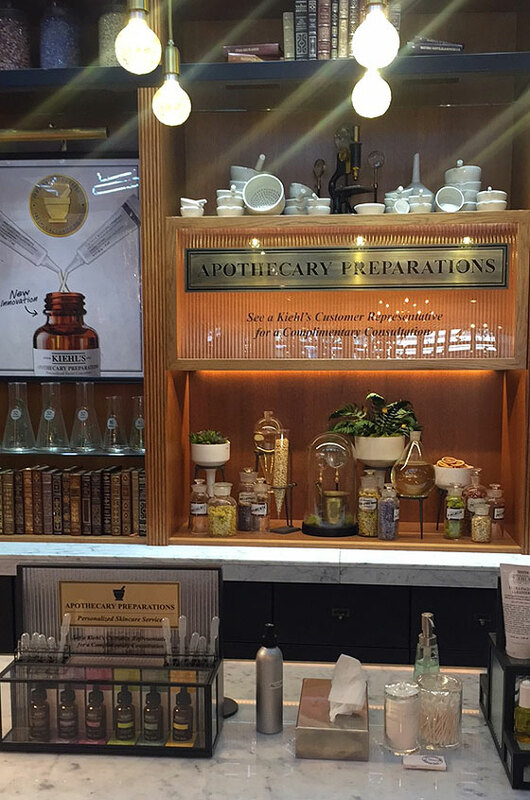 Better yet, it's experiencing a resurgence with the brand's introduction of Apothecary Preparations, which is now available in all of its stores. 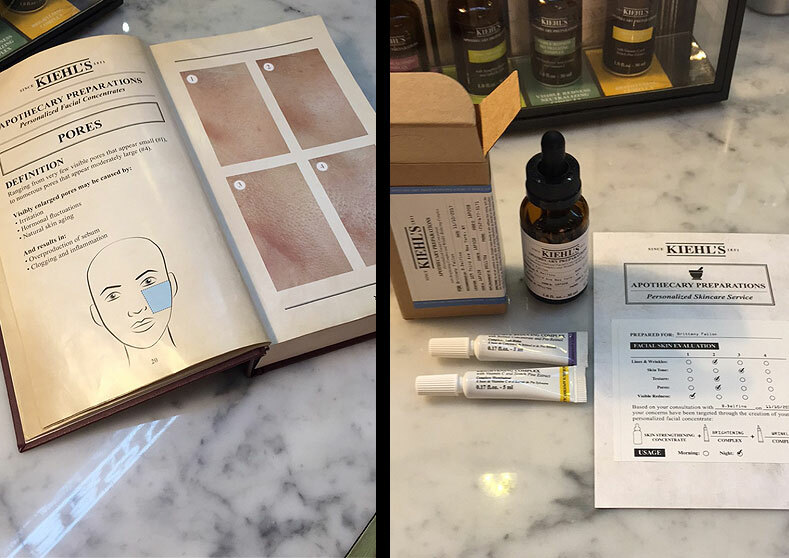 I had the chance to experience this customized skin care ritual in the Kiehl's New York flagship store, and needless to say, I was very impressed. 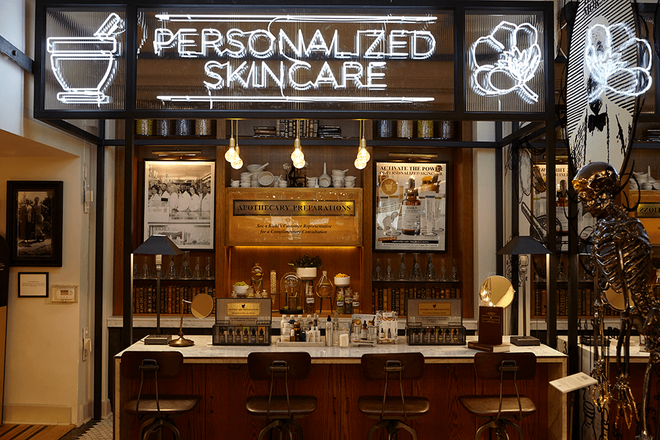 Bringing bespoke skin care to the masses, Kiehl's has created a unique experience that involves first having a one-on-one consultation with one of the store's skin care gurus, and then receiving a personalized serum that's been tailored to your needs. During the consult, your skin concerns are "diagnosed" via the help of a "Skin Atlas," which was inspired by and created in collaboration with a panel of dermatologists. 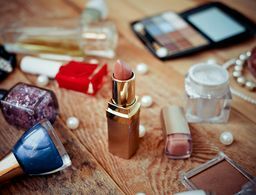 The book details five main skin concerns—lines/wrinkles, uneven skin tone, large pores, visible redness and rough texture—for light, medium and dark skin tones, and the customers rank the level they think they fit for each one (1–4 depending on severity). 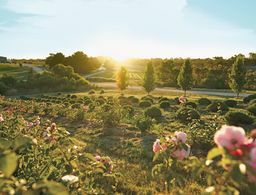 Then, the two concerns with the highest number (the most severe) are selected and their corresponding formulas are added to your take-home kit—Kiehl's says this "top-two" system makes for the most effective skin care regimen. After flipping through the "Atlas" and discussing my concerns with the customer rep, I determined my most significant were uneven skin tone and fine lines. A few minutes later I was received my bottle, which came with a personalized label and was pre-filled about halfway with a skin-strengthening base of squalane (35 percent) and lipids (apricot, coriander, black currant and echium oils). 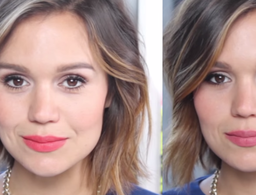 You get the base, as well as the two tubes (Targeted Complexes) for your concerns, and then mix them up at home per the directions. It's recommended to apply two to three drops of the serum morning and night on clean skin (except the wrinkle one, which is nighttime-only because it contains retinol) and then layer moisturizer or night cream on top. I've been using my serum regularly for nearly three weeks and I love the results so far. I was nervous to use a product with an oil base because I have combination skin and typically steer clear of them, but this ones isn't greasy and sinks into skin enough that it doesn't make me super shiny midday or interfere with my makeup application. 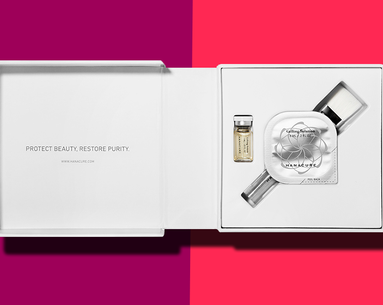 Tailor-made skin care was never really my thing, but this one got me excited. 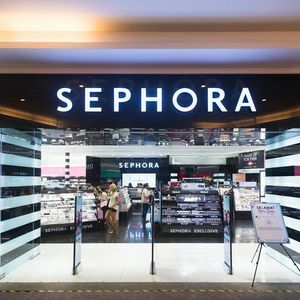 It lets you understand exactly what is in the product, why it's there and what it's going to do for your skin specifically, which I appreciate. Although this concept isn't new, the in-store process makes it feel more special than an online questionnaire, in my opinion. 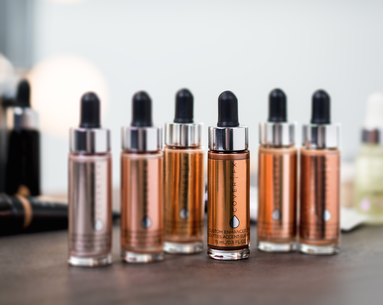 The serum is priced at $95 (the consultation is free), which may seem steep for some, but I think you may be surprised and find the results are totally worth it. If I coated my skin with rubber cement and let it set overnight, that’s what it felt like. A recent study breaks down the numbers. No matter your skin type or color.